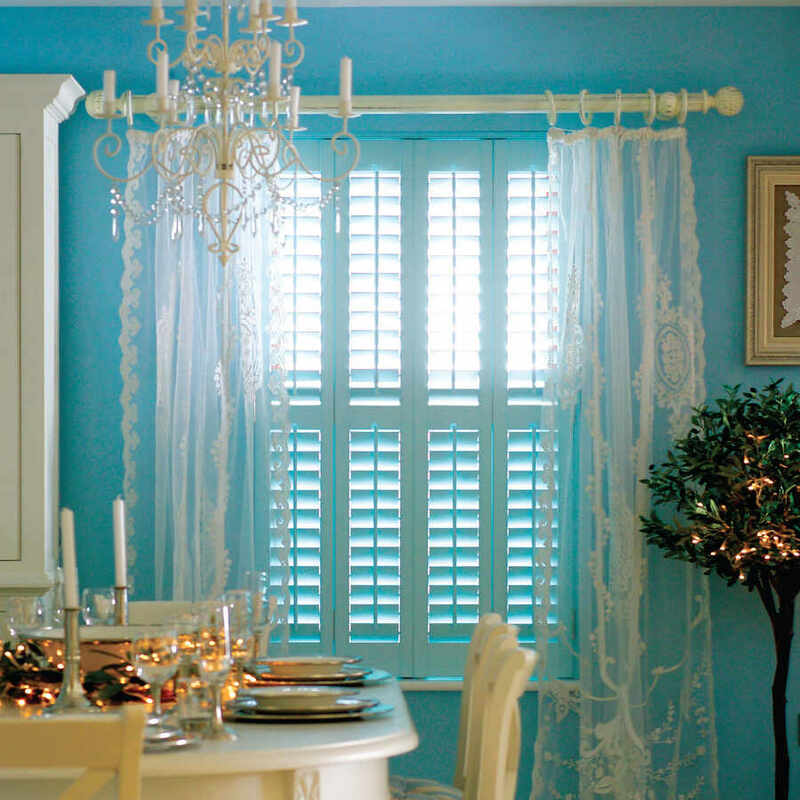 ﻿ Louvered Shutters Huge UK Range | The Great Shutter Co.
Louvered shutters allow you to control light like no other window covering. 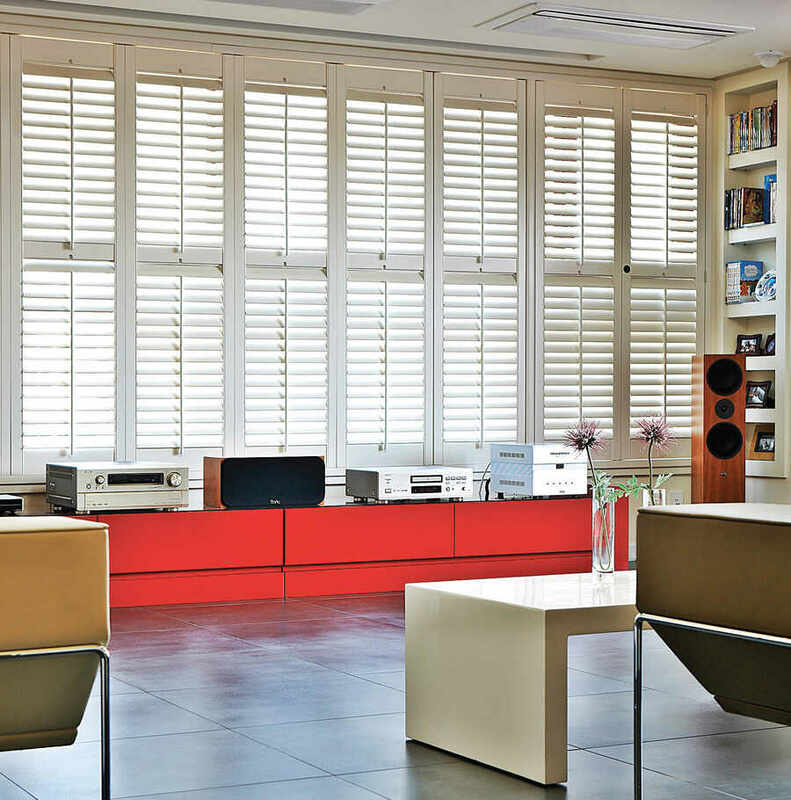 The size of louver you choose will determine how much light you let in and what levels of privacy you will enjoy. We carry the UK's widest range of louvre sizes and will help you find the right solution for your window. For a free, no obligation home consultation call us.